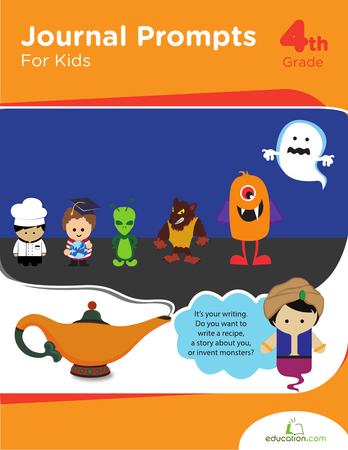 Does your child have some creativity brewing? 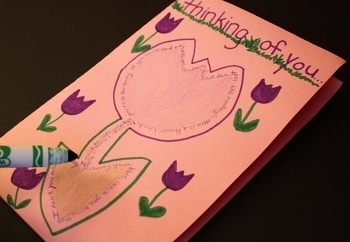 Encourage her cooking exploration by helping her make a special recipe book to consult in the kitchen. This homemade cookbook is eye-catching, simple to construct and perfect for holding all of the instructions to whipping up her favorite foods. There's no better way to spark and hold her interest in cooking! Let your child round up her favorite recipes. Count how many there are and factor in a few extras for future recipes and illustration pages. 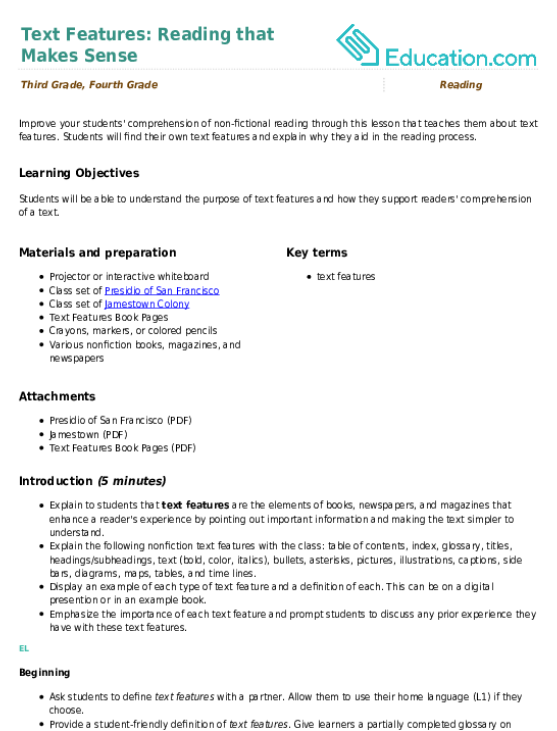 The total number will be the number of pages to put in your book. 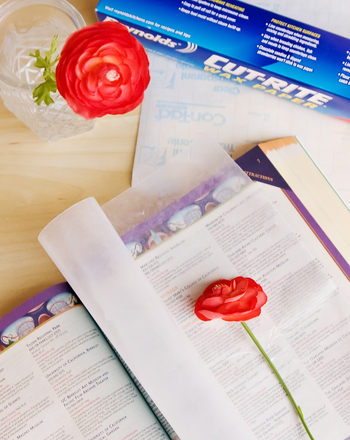 Have your child count out the right number of pieces of paper to put in the book. If you want the book to be small, your child can cut larger pieces of paper into halves, thirds or quarters. The pieces should all be approximately the same size. Help her prepare the front and back covers of the book. She should cut the cardstock or cardboard into two pieces that are slightly larger than the pages of the book. With your child, use a hole punch to make three holes in the book covers and pages. Line up the holes to be as even as possible. Help her line up the holes and then thread them together. Cut the 12-inch piece of yarn into three 4-inch pieces, and thread each piece through a hole. Have your child tie the ends of the yarn to bind the book. Now it’s time to decorate her recipe book! Encourage her to begin with the front and back covers. 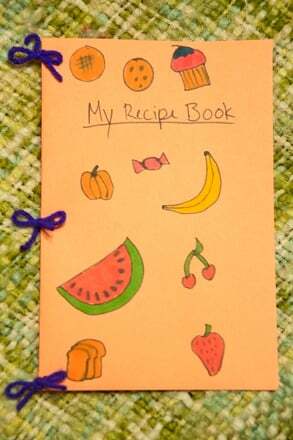 Have her color in a background shade, then use a contrasting color marker or glitter glue to write “My Recipe Book” on the cover. 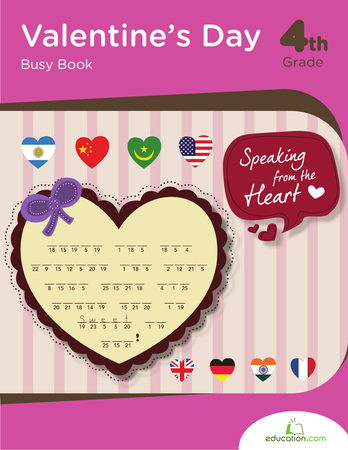 Use the same background shade and embellishments for the back cover of the book. Finally, ask her to use the pages inside to clearly write out directions for each recipe. Include ingredients, procedures and illustrations. 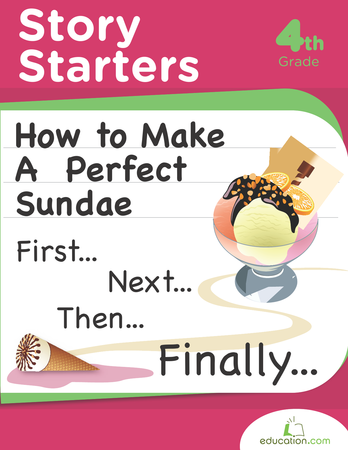 Store this recipe book in the kitchen and pull it out whenever you’d like to make a favorite recipe with your child. It will last for years and will always be a reminder of delicious foods and the fun you have cooking together. 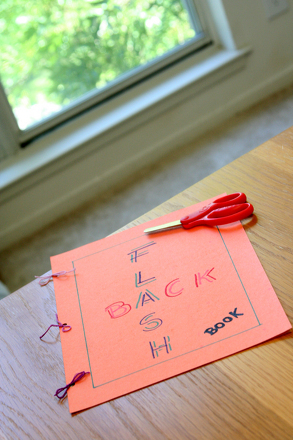 Try this Flash Back Book! 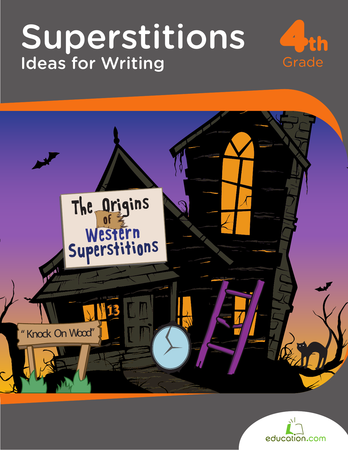 Invent an animal, write a recipe, make three wishes, and more! Ask them to use a book or computer to find facts about everyone's favorite arctic creature, the polar bear.